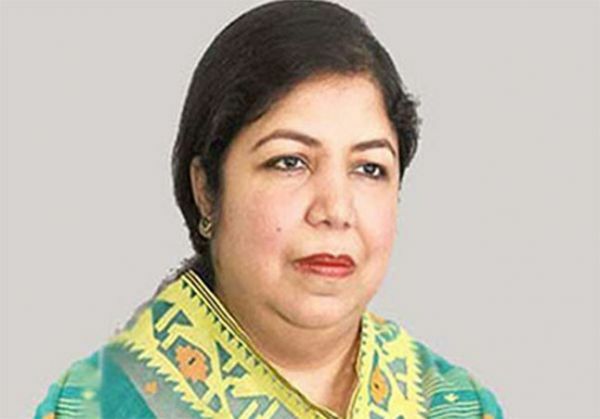 Jatiya Sangsad Speaker Dr Shirin Sharmin Chaudhury today returned home after joining the 14th conference of the Parliamentary Union of the OIC Member States (PUIC) at Rabat, Morocco. The Speaker addressed the PUIC’s general committee meeting during the conference, said an official press release. Dr Shirin led a parliamentary delegation at the PUIC conference. Other members were Whip Iqbalur Rahim, SM Shahzada, MP, Syeda Zakia Noor, MP, and Masud Uddin Chowdhury, MP. Senior parliament secretariat officials including Senior Secretary of the parliament secretariat Dr Jafar Ahmed welcomed her at the Hazrat Shahjalal International Airport.